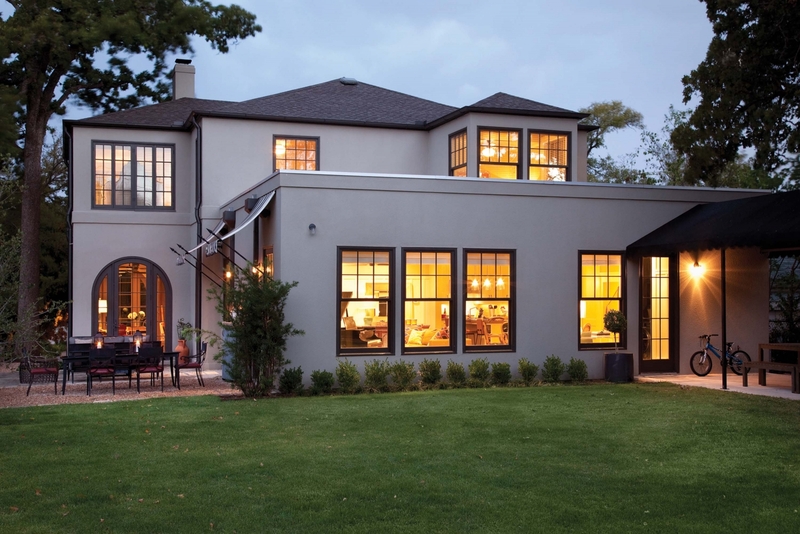 Stucco siding is a plaster-like cladding, specially blended for exterior weathering. It’s a very popular siding option with over half of new single-family homes sold in the western quadrant of the U.S. having such an exterior. In fact, according to the 2015 U.S. Census data, stucco (and not vinyl) is the #1 siding option in America. The base of stucco consists of sand, cement and lime. It may sound plain a bit like “Plain Jane”, and in many regions it may even be applied in its most simple form. But, there are so many variations to texturing and coloring of stucco that it may deserve a second look by a discerning homeowner. Application of stucco requires solid masonry skill, as cement can harden quickly. It’s usually applied in one of the two installation methods; Both entail the wooden wall sheathing as the first layer, or substrate, follower by a water barrier sheet, which in turn is followed by a metal lath so the cement layer has something to bind to. Then, there is a scratch coat of cement which makes the top layer(s) easier to apply. The two variations, are then a decision point for a homeowner who has to decide on whether it’s best to go with a single coat or multiple coats — usually 3 layers. The outermost layer is where the texturing and design are emphasized. 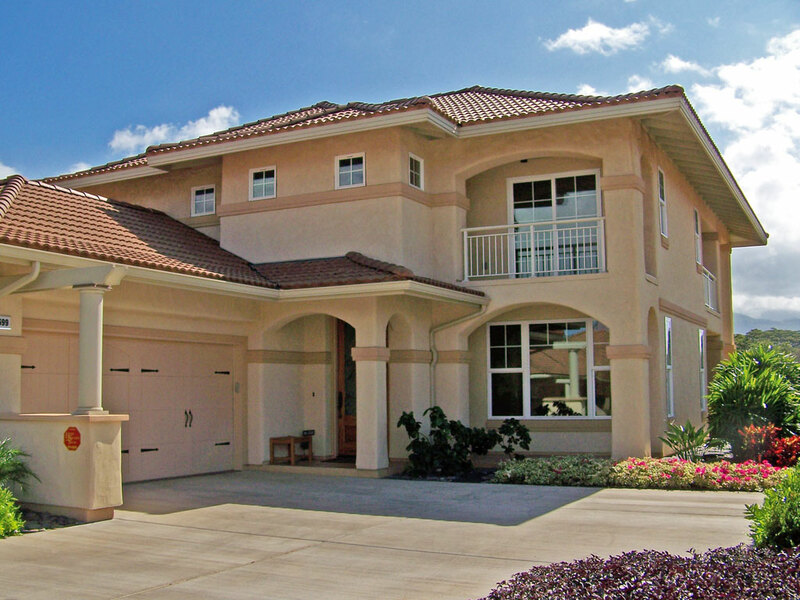 Stucco siding cost averages between $6.00 and $14.00 per sq. ft. installed. Higher costs per sq. ft. come mainly from additional layers and/or sophisticated design techniques, such as dashing (which we’ll cover below). Cost factors also deal with regional availability of materials and qualified installers. A typical two bedroom sized home will have a price of $16,000 to $24,000 for a standard stucco siding. As there are numerous factors that impact the price we will help explain that, but first let’s break down the costs.